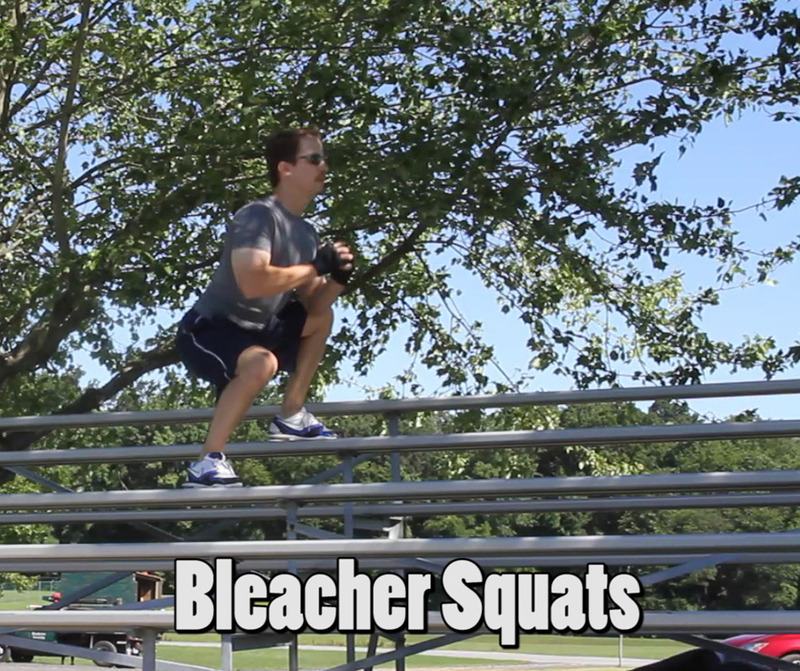 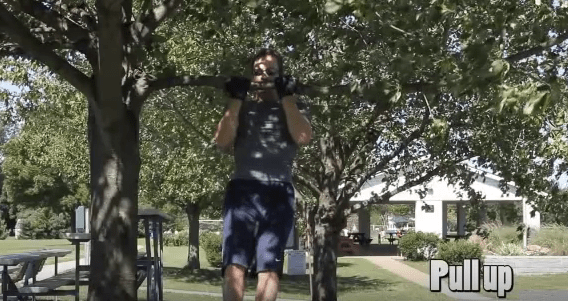 Take your next workout OUTSIDE! 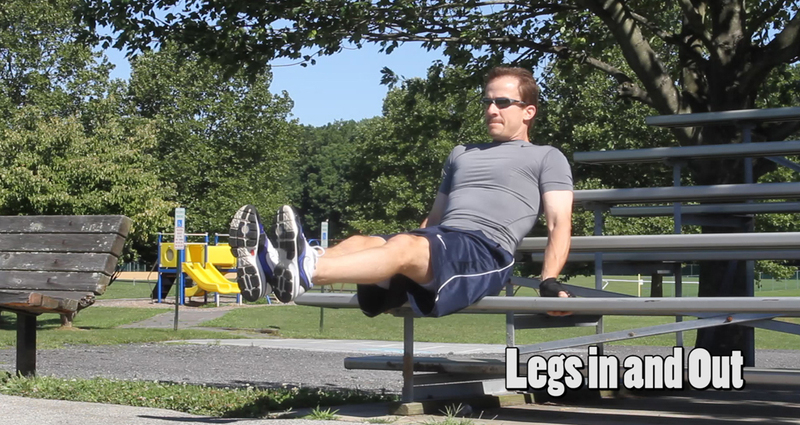 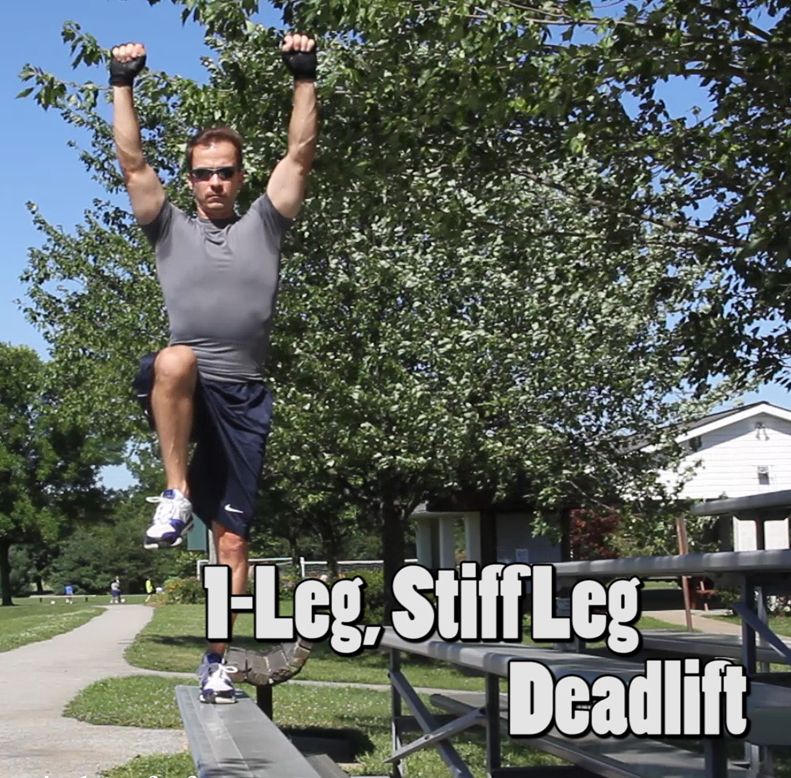 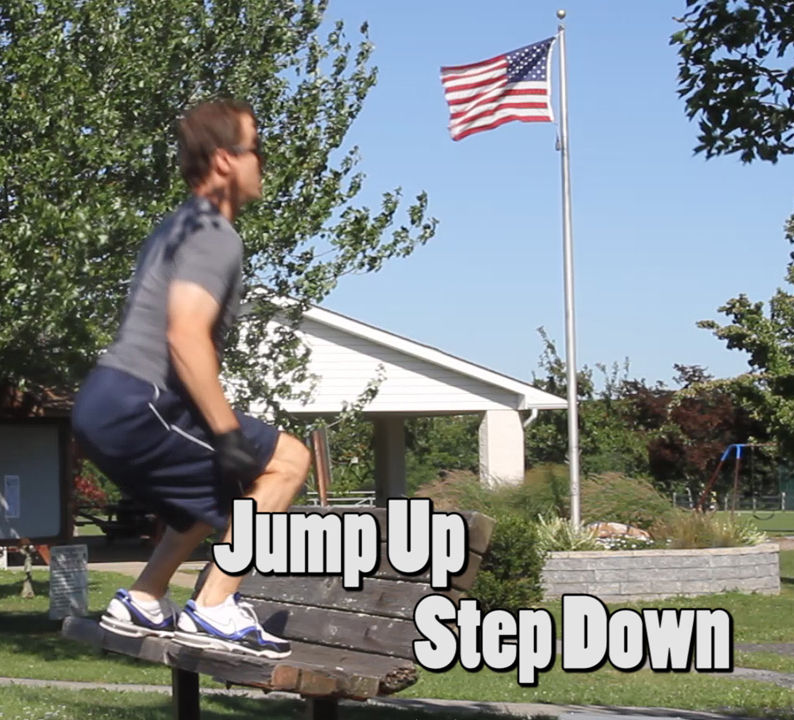 Here’s a full body workout with 10 different exercises using common things that you find in a park, local school or at a playground – benches, bleaches and a tree! 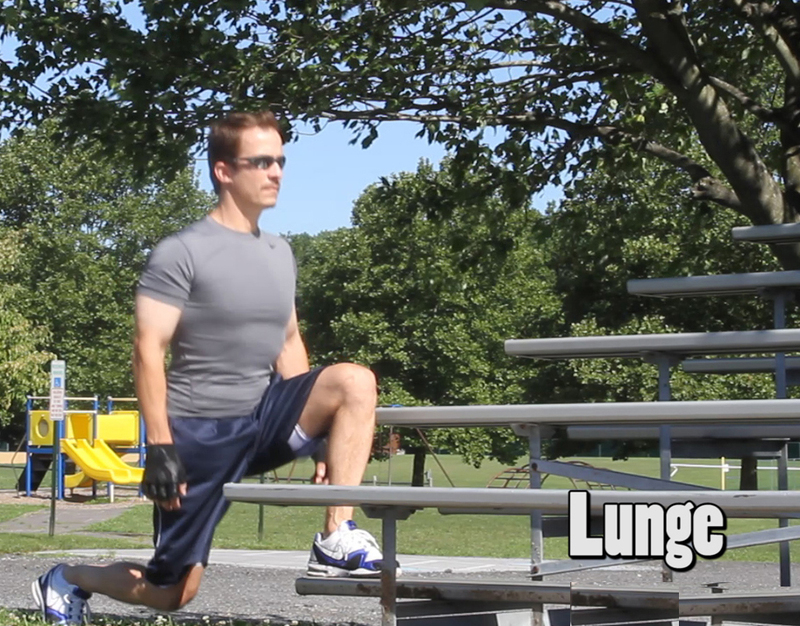 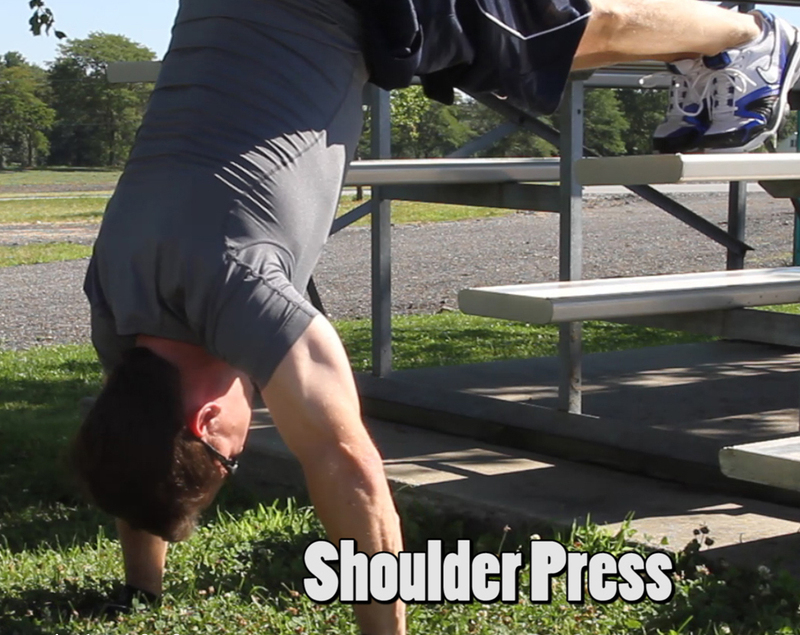 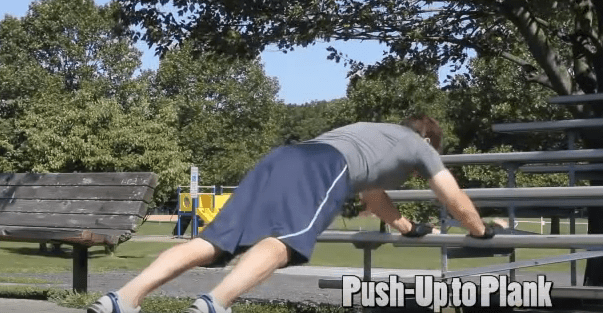 Begin in push up position on the ground facing a bench about 10” away.